The Blue Wilderness teams offers the countries top SCUBA diving and Sardine run experience and expertise. Our guides and skippers are people you can count on to ensure you are in safe and secure hands when taking on the greatest shoal on earth! 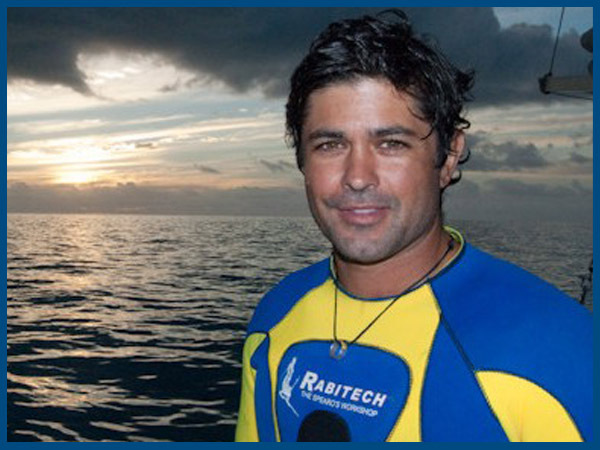 Ryan Johnson (Guide & Marine Biologist) Ryan is a renowned shark biologist originally from New Zealand. His reputation was built on 15 years of research into the hidden lives of great white sharks. His research and desire to explore and understand the marine world has resulted in him leading numerous documentary expeditions for National Geographic and the Discovery Channel throughout the world. 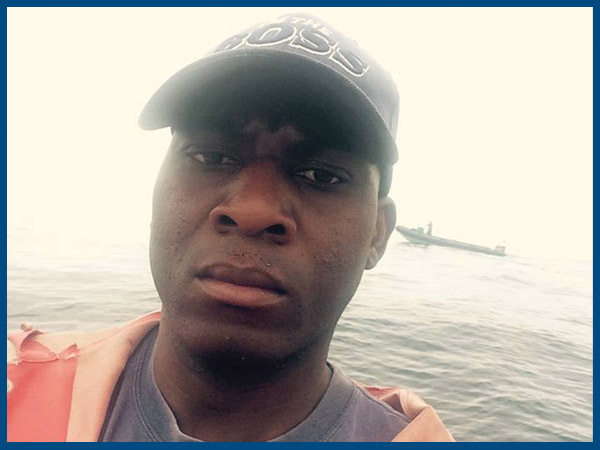 Marcus M’Sane (Skipper) Marcus is the worlds most experienced sardine run skipper with over 16 years worth of visits to South Africa’s Sardine Run. His unprecedented expertise in reading both the environmental and biological indicators ensures that the Blue Wilderness team is always where the action is. 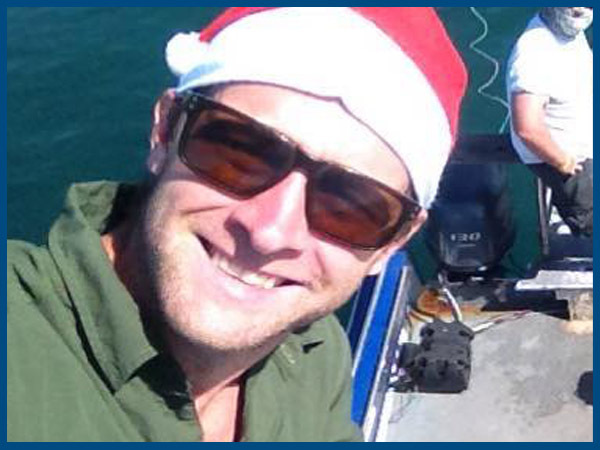 Dlyan Irion (Guide & Marine Biologist) Dylan is quickly establishing himself as one of South Africa’s premier shark scientists with his ground breaking effort to determine an integrated population estimate of the great white shark. Dylan’s ability as both a free diver and SCUBA diver ensures that all adventurers on the sardine run will be guided by a true ‘Aquaman’. Fiona Ayerst (Guide & Underwater Photographer) Fiona is a specialist underwater photographer, and one of South Africa’s marine conservation champions. 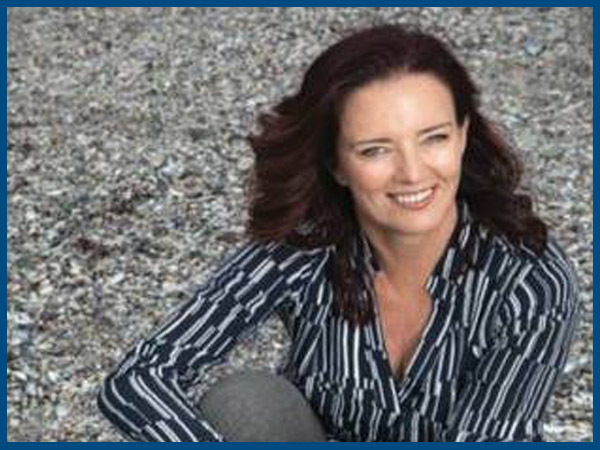 Recently featured in ‘Forbes women’, Fiona has a reputation for fearlessness when photographing South Africa’s marine predators. Each year Fiona guides select Sardine Run expeditions with a focus on aiding guests in their underwater photography skills.